Aluminium Checkered Plates Suppliers in Pune, Tread Plates Dealers, Best Prices for Aluminium Checkered Plates in Pune – Call Us Now! Metline Industries is a full line manufacturer and supplier of aluminium checker plates, also known as aluminium tread plates in Pune. In Pune, aluminium checker plates are generally sold in commercial grade 3105 Temper F. We can also offer Aluminium checker plates in a wide range of grades and tempers including various commercial and special alloys such as 1100, 1050, 1200, 3003, 5052, 5083, 5086, 6061 and 6082. All products offered by Metline Industries, comply with the technical specifications of International Standards – ASTM-B-209M, EN573, EN485. 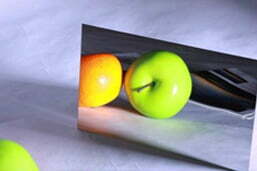 We can supply cut to size aluminium checker plates in Pune, with both narrow and wide widths. 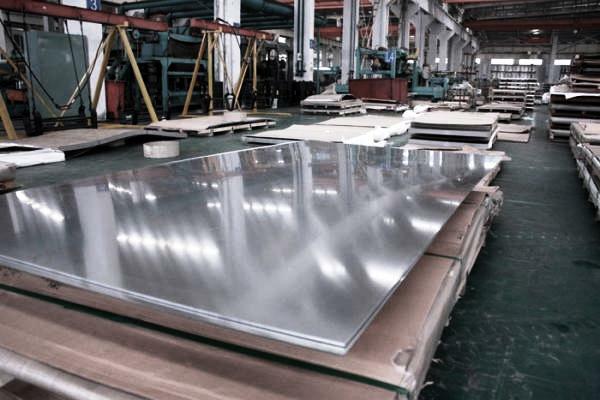 Aluminium checker plates are widely used as flooring sheets in factories, bus, truck and rail coaches, staircases, platforms and elevators. 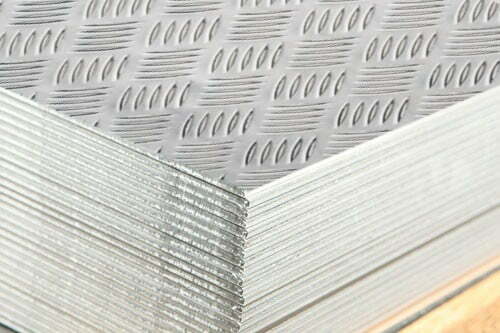 Aluminium checkered plates or tread plates in Pune are available in a thickness range of 3 mm up to 10 mm. 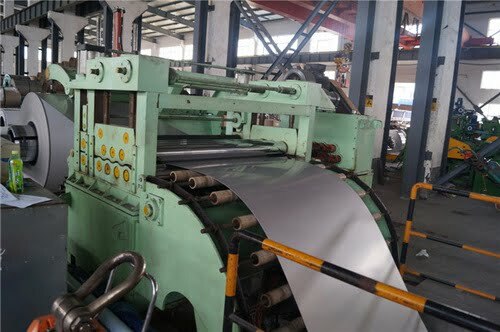 The general widths of Aluminum plates are 1000mm, 1250mm and 1500mm, while common lengths are 2000mm, 2500 mm and 3000mm respectively. 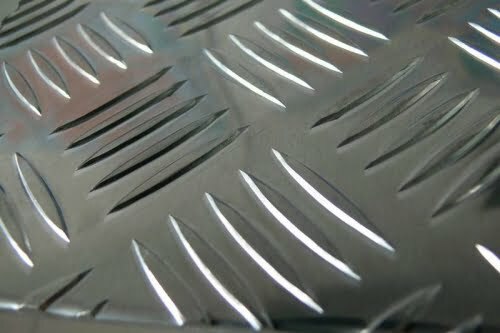 What is the Price of Aluminium Checker Plates in Pune?